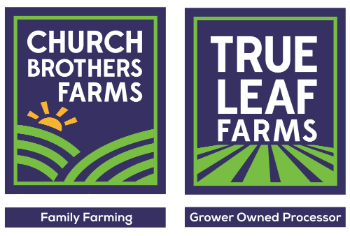 Salinas, CALIF (June 22, 2017) – Church Brothers Farms, a leading grower-owned fresh vegetable processor, named Brian Church as new chief executive officer. Church has been with the company since it formed in 1999. His passion has been on the farming side of the business and as a result he went on to form the company’s ag operations. Over the years he founded and developed CB Harvesting that combined with the company’s farming efforts consists of more than 1,000 employees. Most recently, Church led expansion of the company’s ag operations into Central and Northern Mexico. As incoming CEO, Church will first focus on the company’s continued growth, regional processing and innovation. Harvest automation is one of his priorities. “We have to change the way we farm in the future to adjust to the labor shortage,” Church said. 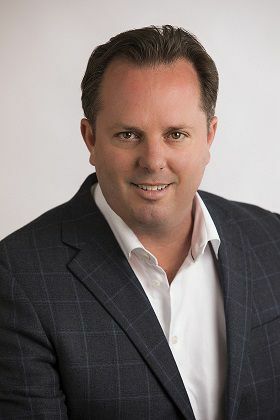 Brian Church is bilingual and attended Fresno State University. He spent time at Comgro before joining the family business. There are eight Church family members in positions throughout both companies; six are second generation. Brian Church, for example, is the son of co-chairman Tom Church and brother of Jeff Church, vice president of sales. We are a grower-owned processor, farming the majority of our raw product ourselves; adhering to industry-leading food safety and quality standards. The Church family has a legacy of service and innovation.